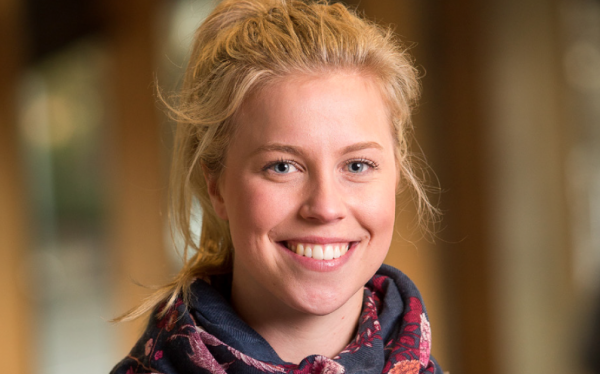 Grace is a third year Doctor of Medicine student and recipient of a VMIAL Scholarship. “I cannot begin to express my gratitude for the Scholarship I received. It has allowed me to work hard at becoming the best doctor I can be, without the stresses other students commonly face. In the past, financial stresses affected my ability to really immerse myself in my studies. I often had to push study to the side to ensure I could work and meet financial commitments. Thanks to the Scholarship, I no longer have that burden. I am well aware of the privilege I have been given and this motivates me every day to ‘give it my best’. The scholarship has given me the opportunity to become involved with the local community and I am continuously looking for ways to give back and even aid those who are not as fortunate as me as they progress through medical school. This year I have initiated weekly volunteer tutoring sessions for second-year students in Wangaratta. I feel I have a lot of advice, knowledge and support to offer, which can be hard to come by in rural settings.